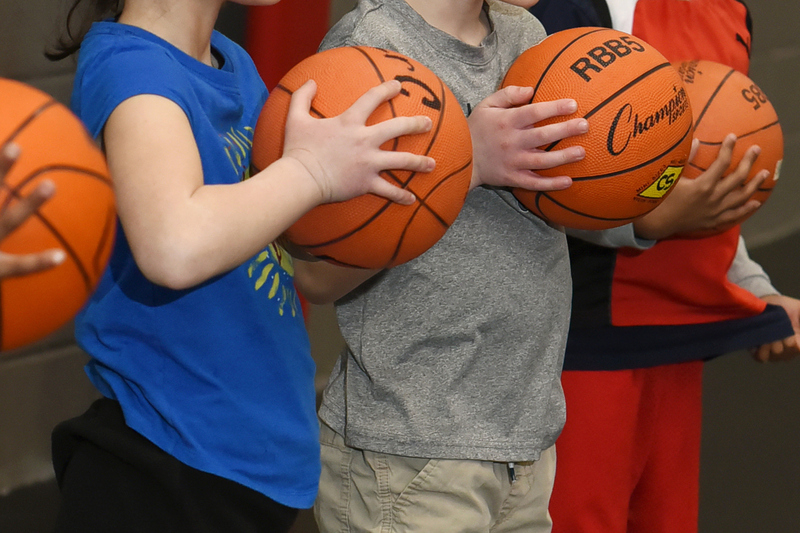 Basketball is our signature youth sports program – explore clinics, programs, and leagues for kids in Kindergarten through High School! Tumbling fundamentals and basic progressions: forward/backward rolls, handstands, cartwheels and round-offs. Focus on coordination, strength and flexibility. Spotting techniques to ensure proper body alignment, muscle memory and safety. Kid-sized fun in a small group makes tennis skill-development time rewarding for kids in grades K-5! 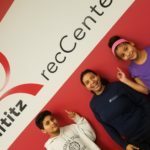 Tennis classes offered Fall 1, Spring 2 & Summer Camps! When it’s time to move into full-court play , our local Bent Creek Country Club Tennis Pro Leo Lopez provides coaching and instruction to develop young players into competitors. Youth hockey for girls and boys is just getting started as an outdoor program at Rothsville Park. Skill clinics covering the basics and for advanced players are offered in the spring, summer, and fall and Youth Hockey recLeague play is organized for the summer. 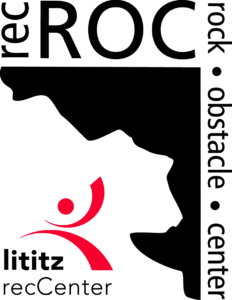 Interested players should contact Ron at ronstief@lititzrec.com to sign up for program announcements.